How is Easy Benefits different to other employee recognition programs? Most other employee recognition programs require you to design, announce and maintain the rules and policies, etc... If all you need is to recognise employees at your own discretion, why bother going to all that trouble? 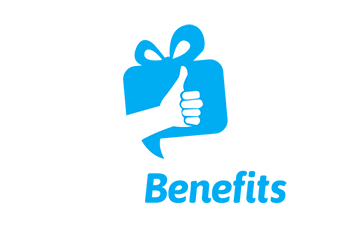 Easy Benefits provides a simple, easy and straight forward solution for you to show your appreciation to an employee. No monthly fees, no service fees. Why don't I just pay cash to my staff? If you pay cash to your staff, it does not fall into the minor benefits exemption, and it's therefore subject to PAYG, Super, Payroll tax or FBT. If you issue a reward in the form of a gift card less than $300, it can qualify as a minor benefit. Then it can be exempt from tax, meaning staff will receive the full benefit of what you pay. How do I know if my recognition qualifies as a minor benefit? The best way is check with your accountant or tax adviser, but the general rule is that it must be adhoc, occasional and non-frequent. What will my employee get when I use Easy Benefits? 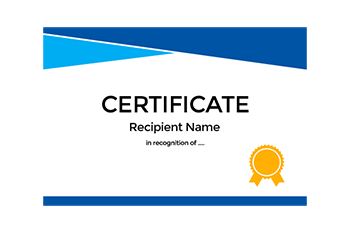 Your employee will get a recognition certificate and a separate digital eGift Card. The certificate demonstrates why they are being recognised and the eGift Card demonstrates how much you appreciate their work or achievement. Why use an eGift Card? The Flexi eGift Card allows your employee to instantly choose the gift card they like. Gift card options include Coles, Woolworths, JB HiFi, Priceline, and many more Australian retailers. It means you don't need to decide what gift to use, simply decide the value you want to give. Easy Benefits recipients love the eGift Card they received because of the broad range of choices. What value eGift Card is appropriate? It's totally up to you, however, the minimum is $20. On average, our clients normally give between $50 and $250 per employee each time. How does Easy Benefits make money if it charges no fees? 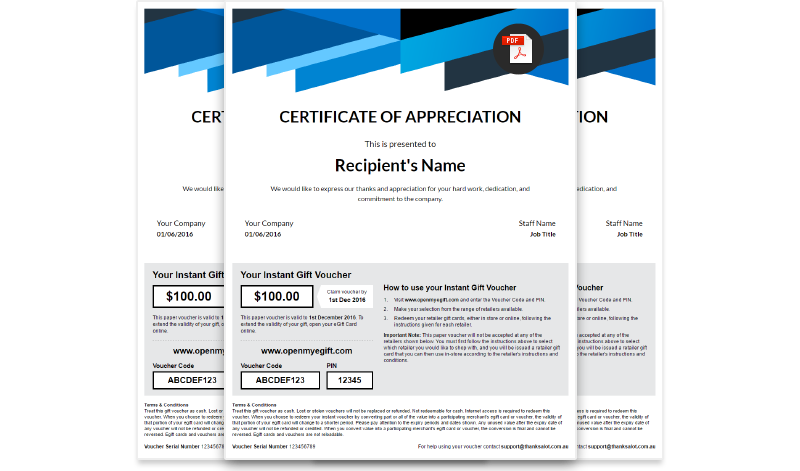 We negotiate volume discounts with the gift card merchants, and this small discount on the cost of the gift cards allows us to offer this service to you for free.  At the same time our "online only" approach allows us to keep the running costs down. 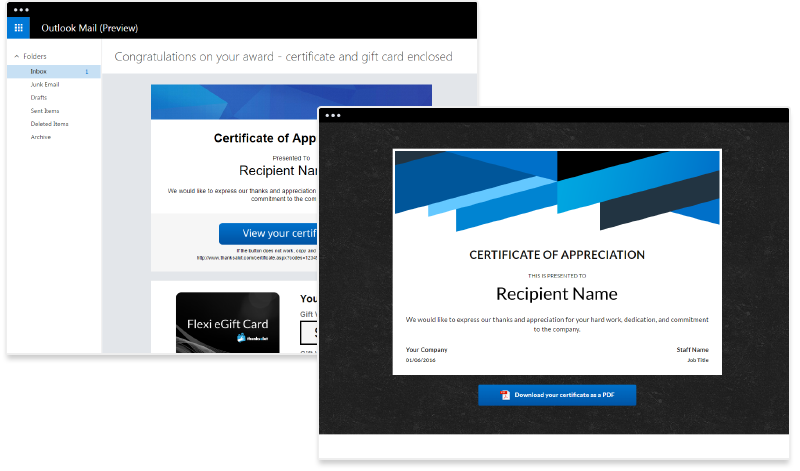 Would you like the certificate and gift card sent to recipients via email, or would you like to print out and present in-person? 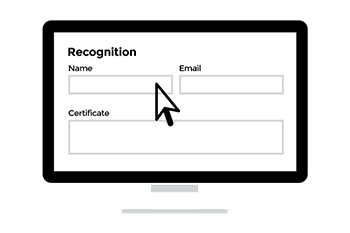 You can sign up for a free account now and then order certificates and gift cards later, when you are ready.